I humbly refer the reader to my essay "What Is Poetry?" 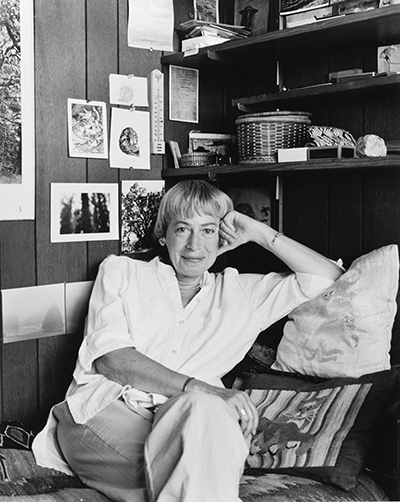 , particularly, during this time mourning her passing, the remarks about Ursula K. Le Guin in the traditional lineage of Poetry. She is given tribute there. Ursula was a poet of the first order. Her prose is suffused with that subtle linguistic music which has been the province of the bard and balladier since before Homer. I feel so grateful now that we corresponded, that I gave her a book she treasured, and that I knew as a fact her steely integrity and grace.